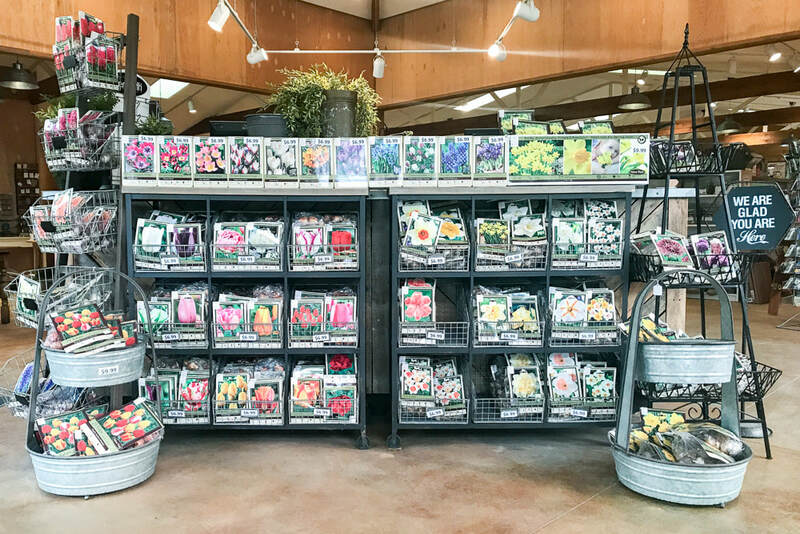 Our love of the unique, the natural and the sustainable not only extends to our plants, but also to our home and gift section. In our new expanded Garden Shop you will find only the best seeds and bulbs, fertilizers, remedies, garden tools and solutions around. 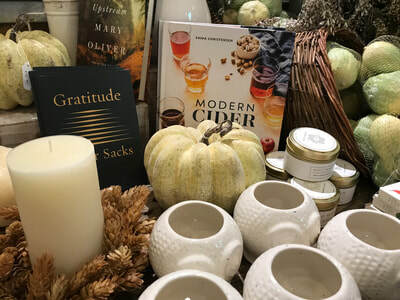 We carefully curated a selection of gifts for the home, kitchen, and bath that we know you will love or have the perfect person to gift to. 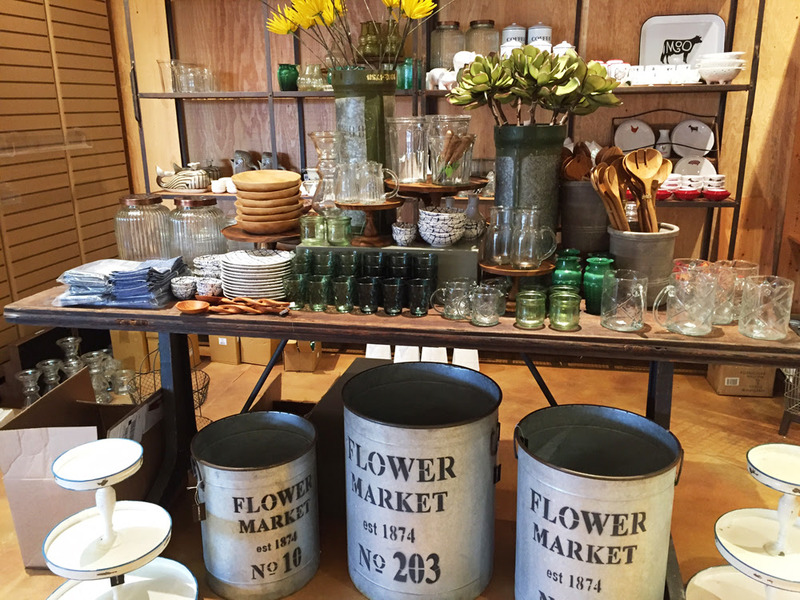 Our houseplant section is full of beautiful greenery and pottery to help you bring the outdoors in.